"English tea company Twinings has debuted special-edition Beauty and the Beast packaging($15 for 4) on some of its herbal tea blends, and it's sure to bring a smile to any Disney-lover's face. 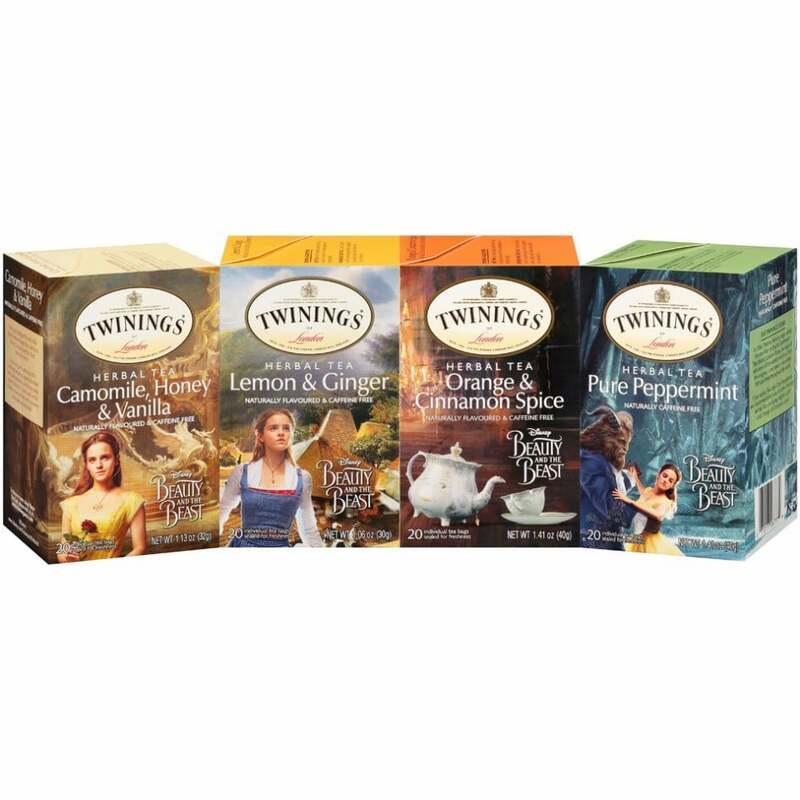 The Lemon and Ginger tea features Emma Watson as Belle in her blue dress, while Belle in her iconic yellow dress adorns the packaging of the Camomile, Honey, and Vanilla flavor. The Pure Peppermint tea features the famous scene of Belle and the Beast dancing. Lastly, the Orange and Cinnamon Spice Tea features our favorite teapot, Mrs. Potts. Luckily for us, the teas will be available in the US in leading grocery stores and specialty stores until December of this year." The boxes would be fun to collect, but they just put a new graphic on basic teas that already existed. I would have loved to see special blends created in honor of the fairy tale. A rose tea would be an obvious choice; I can imagine a flavored black tea called "Enchanted Castle" and a calming chamomile blend in honor of Mrs. Potts. If you could create a BATB themed tea, what would it be? 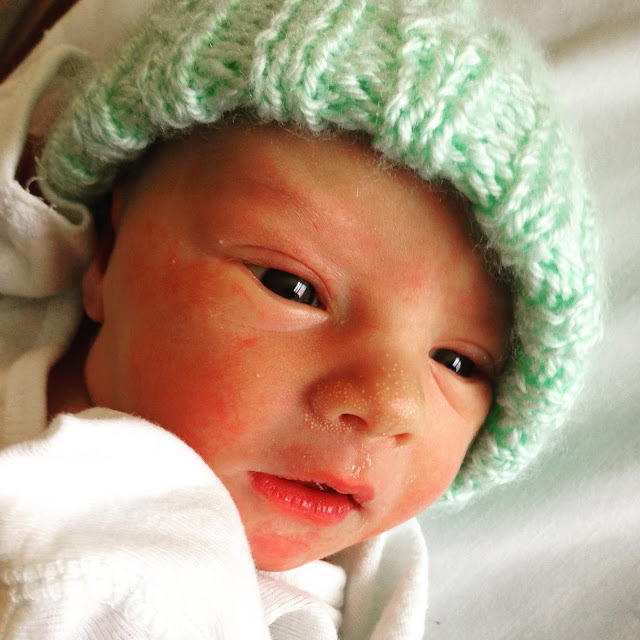 Announcing our new arrival here in the Tales of Faerie Kingdom! 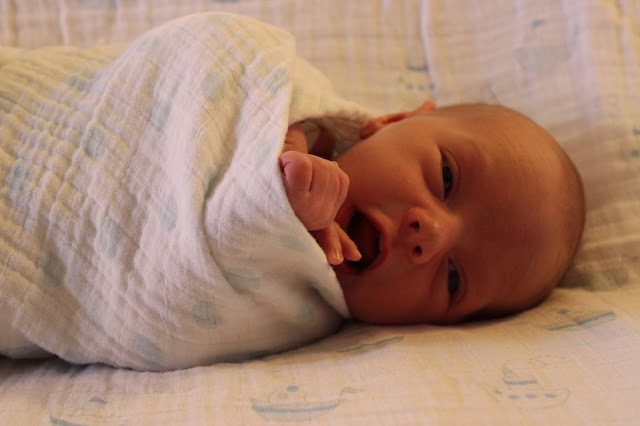 Our son Pearson entered the world February 23. (Pearson is my mom's maiden name, so he is honoring some of the kings and queens who ruled before him). Everyone is healthy but we're still in recovery mode/figuring out our new responsibilities as parents. I'll return to posting...at some point...but for now trying to rest when I can and savor every moment of him being so small!